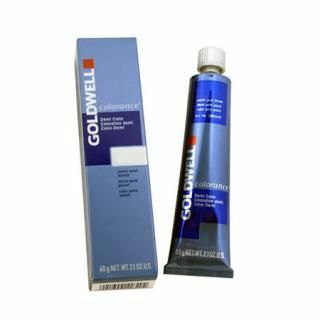 Goldwell Colorance 2.1 oz 5K Monogany Copperefficiently colors and hides your grays without causing any damage to your hairs. Yes, you read it right. No ammonia and a low pH level makes it an ideal product.